Elodie is a Superhero is a sweet story about a little girl who is a superhero in more ways than one. Not only has she overcome a great deal throughout her life as a child with special medical needs, but she also has the ability to turn waiting time into Adventure Time! 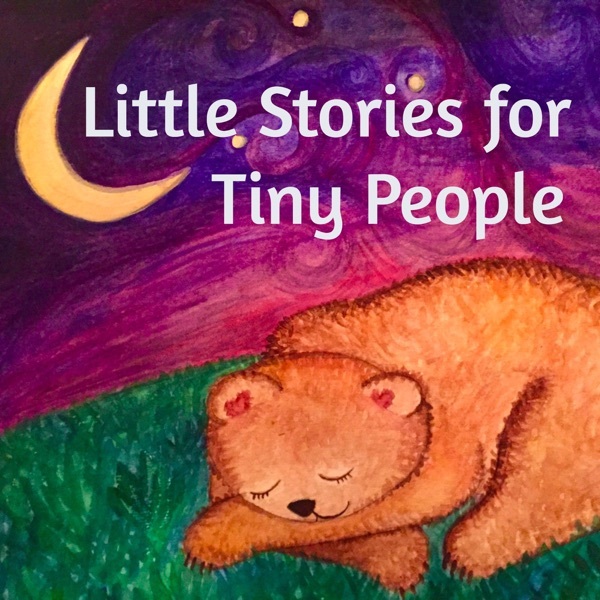 This story can spark a conversation with your tiny people about the various challenges many children face, as well as inspire them to bring imagination to those in-between moments throughout the day. 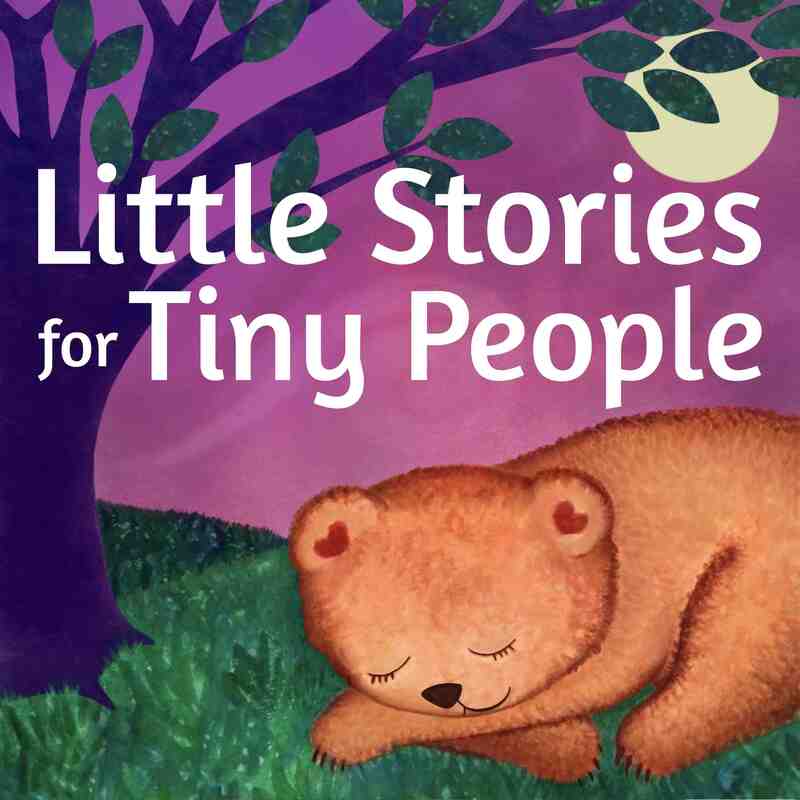 This story was inspired by the podcast Bringing Up Betty (www.bringingupbetty.com) and the organization Tiny Superheroes (www.tinysuperheroes.com). Check out their websites for more information!